There’s no excuse for being bored during Spring Break this year! There's so much family fun going on around town. Check out our list and try something new! Levy Park is offering a range of great activities during Spring Break, including Yoga, a Table Tennis Tournament, food trucks every day, storytime, bingo and more. 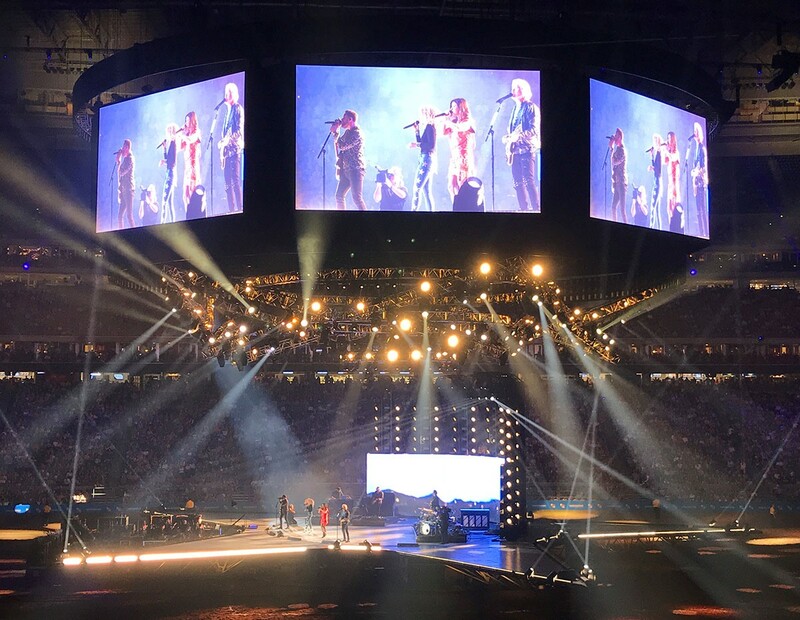 Haley Kurisky has enjoyed the live performances at RodeoHouston this season. Pictured: Little Big Town in concert at the Rodeo. Big names at the Rodeo during Spring Break include Zac Brown Band (on the 12th), OneRepublic (on the 14th), and Keith Urban (on the 15th). (See my thoughts on Rodeo concerts here.) If you’re not interested in the music, the carnival is still a really fun option. You can also check out the shops and the animals in NRG Center. Head over to the Museum of Fine Arts for fun family activities all Spring Break. Every day, the Peacock in the Desert: The Royal Arts of Jodhpur, India exhibit will be on display, and viewers can enter the pop-up studio to create their own art based on the exhibit. Complete with live music and food trucks, this may be the coolest flea market in Houston! 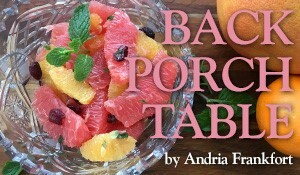 Shop in an eco-friendly way and check out this fun event! 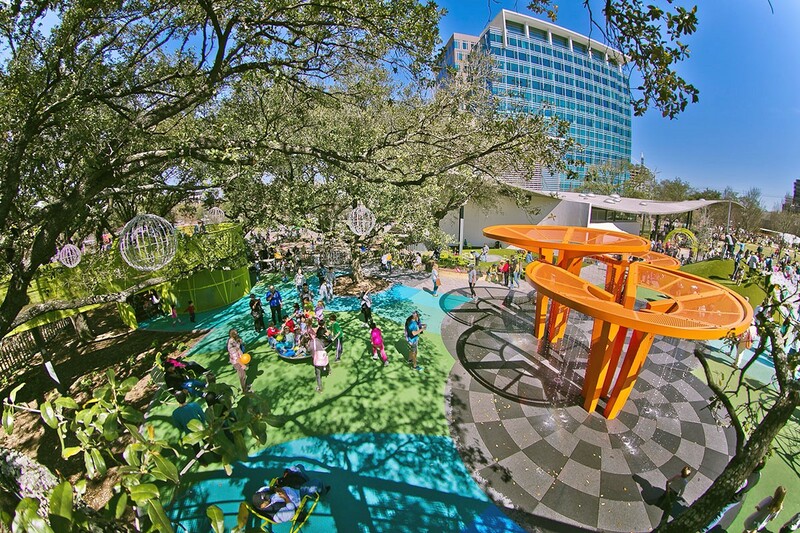 Every day during Spring Break, there will be all sorts of fun activities for families at Discovery Green, including games in the park, food, and other surprises! The Children’s Museum is a great place to take your kids over Spring Break. 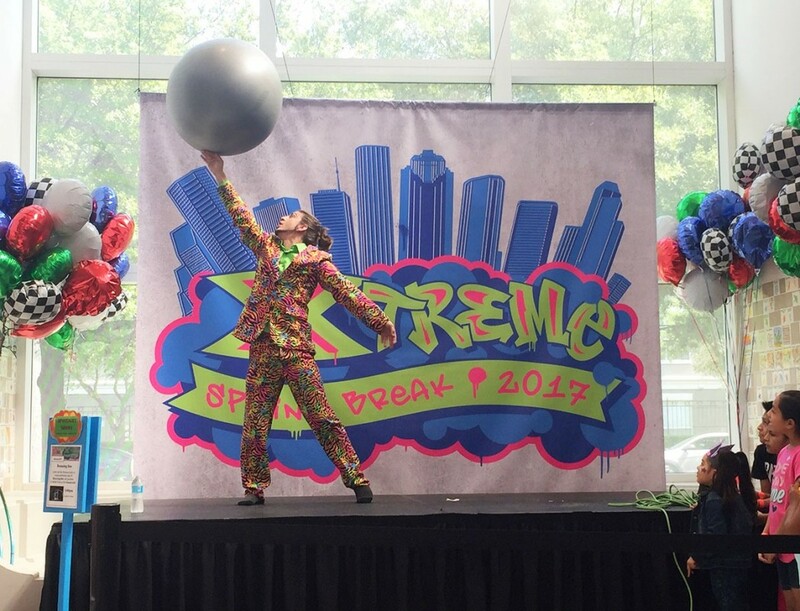 They have five new Xtreme Zones with interactive activities, including Ninja Warrior shows, big hamster balls, challenge courses, sticky balls and spy missions. Join the Children’s Museum for a fun celebration to kick off Spring Break with bungee trampolines, a dance party, roller skating and jump ropes. There will also be performers dancing and doing tricks with jump ropes and more. Pi Day (3.14) is going to be celebrated in the best way at the Children’s Museum, with free pie and a massive shaving cream pie fight at 1:59 (Get it? 3.14159?). This event is actually hosted every Monday at Evelyn’s Park. There will be a bunch of food trucks and beautiful lights under the oak trees! Join your neighbors for a soccer game at Evelyn’s Park! Children are encouraged to come play too, with help from adults. Be aware that cleats aren’t allowed at the park. 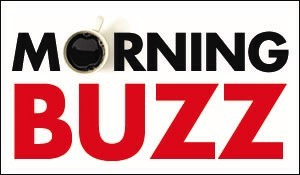 Every Thursday morning, The Buzz Magazines hosts a fun, free workout with Pledge to Fitness at Evelyn’s Park. Bring the whole family for a great workout. Galveston’s Beach Parks, including the pocket parks, are opening for the season on March 10! Beachgoers can enjoy volleyball courts, restrooms, showers, snacks, tours, and beach chair rentals all steps away. Watch families compete in giant obstacle courses and games designed to get everyone involved. The event is totally free, but the winner gets a $500 gift card! For only $89.99, you can get a pass that gives you unlimited access to Kemah Boardwalk and all three of its parks during Spring Break. Parks include the Downtown Aquarium, Pleasure Pier and Kemah Boardwalk - a great deal! 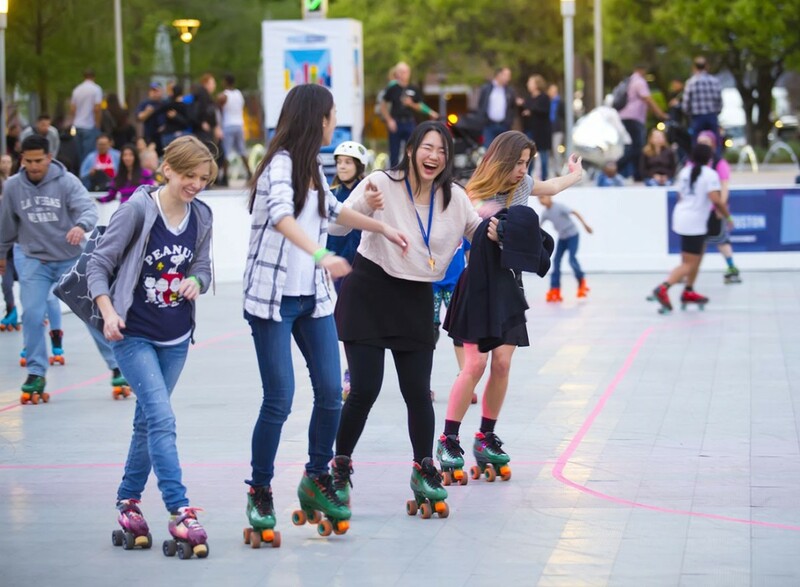 Discovery Green is home to a roller skating rink through March 25! Theme nights include Top 40s night (3/11), ’80s night (3/13), and ’90s night (3/20). Admission is $8 plus $4 for skate rentals. Cheap Skate Night on 3/19 costs $8, including skate rentals. Enjoy a spring break visit to the Lone Star Flight Museum and get ready for takeoff. The daily flight plan will include flight giveaways on the T-41*, paper airplane design, construction and launch, Knowledge Hunt, and live action simulators in the Aviation Learning Center. On March 12th, the Rockets play the Spurs. On the 15th, the Clippers, and on the 22nd, the Pistons, all at Toyota Center! At 5 p.m. on the 10th, the Dynamo play the Vancouver Whitecaps at BBVA Compass Stadium. See our event calendar for more upcoming events, and see Haley Kurisky’s live music roundup this March here.